Pune, often dubbed as ‘Oxford of East’ and ‘Cultural Capital of Maharashtra’ is an upcoming metropolitan city of India. It is also a booming IT and manufacturing hub. 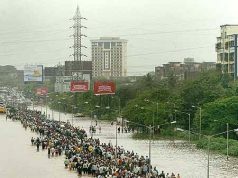 People from other parts of the country and also world keep visiting the city for one or the other reason. Some come here for study purpose, some for business and some for leisure. There are various things to do as an adult but if you are traveling with kids and are thinking of things to do and places to go, refer the following list we have prepared for you. [media-credit name=”http://www.photos.igougo.com” align=”alignleft” width=”560″] [/media-credit]Joshi’s Miniature museum is the only miniature city in India. The museum is located in a small factory called ‘Soudamini Instruments’ in Kothrud region of Pune city. Unlike other museums, Joshi’s Miniature Museum is limited to just one room. 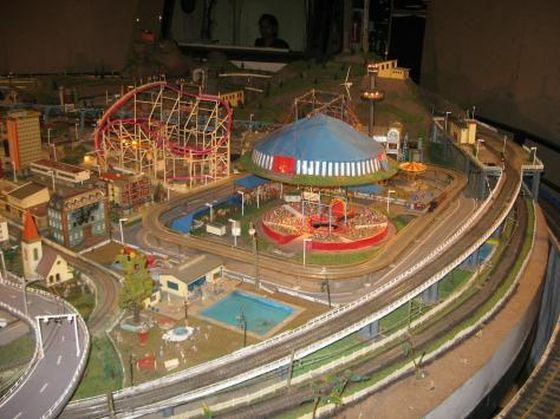 A special hall of 26′ x 26′ has been built within the factory premise to house Joshi’s Museum of Miniature Railways. [media-credit name=”http://www.greatmirror.com” align=”alignleft” width=”560″] [/media-credit]Empress Garden is the favorite picnic spot for Puneites. The Empress Garden is managed and maintained by Agri-Horticultural Society of Western India. The total area covered by the garden is approximately 39 acres. The garden in-houses a variety of plants. The Society organizes annual flower shows and arranges various programs throughout the year to create environmental awareness among people. 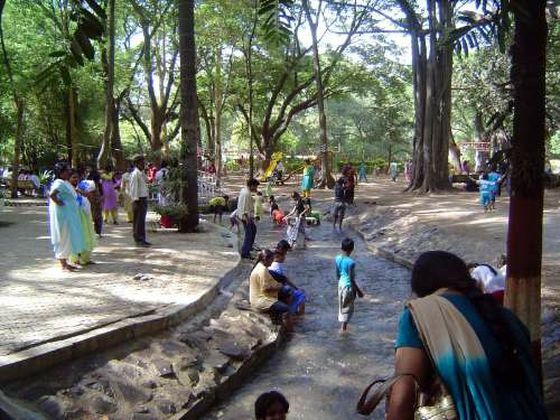 [media-credit name=”http://majhepune.com” align=”alignleft” width=”560″] [/media-credit]Another very popular destination among Kids in Pune is Rajiv Gandhi Zoological park. The Park is located on outskirts of Pune city. It is also referred as Katraj Zoo. 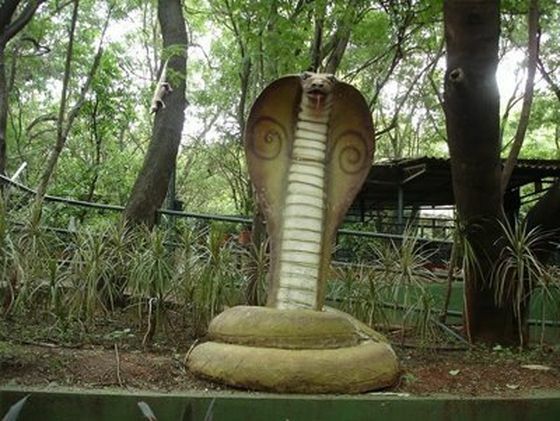 The best attraction of this park is the Snake farm that in-houses various species of Snakes. 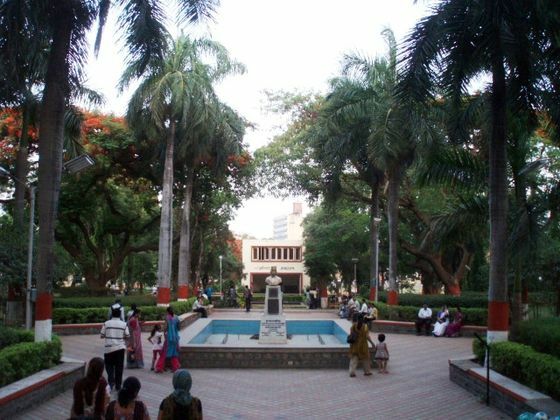 The Park is managed and controlled by Pune Municipal Corporation. 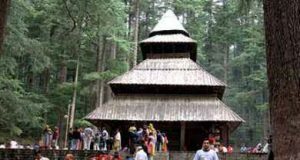 The park is spread over an area of 130-acre and is further divided into three parts i.e. a zoo, a snake park and an animal orphanage. 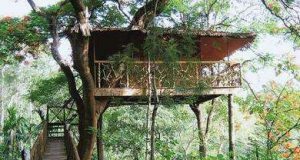 [media-credit name=”http://travelzunlimited.blogspot.in” align=”alignleft” width=”560″] [/media-credit]Sambhaji Park is located at one of the prime location in Pune city. It is centrally located at Jangli Maharaj Road popularly called as J.M. Road. The part is famous amongst groups of all ages. Elders come here for their morning and evening walks, for youngsters it is a hangout place and for children it is the greenest playing area in the city. The aquarium and the garden are the main attractions of this park. [media-credit name=”http://pune.rims.ac.in” align=”alignleft” width=”560″] [/media-credit]One thing you can’t disagree is that kids love playing in water. You can’t keep them away for long. They enjoy best in water than anything else. 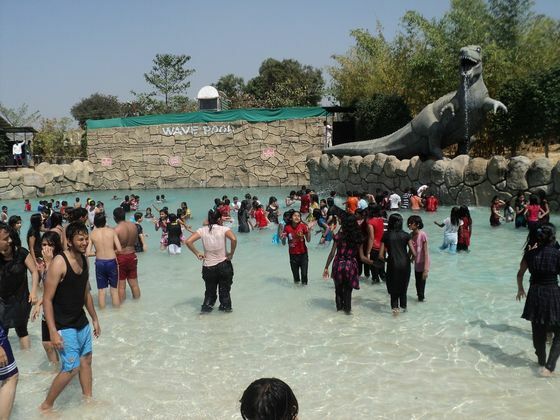 Krushnai Water Park is one such location where kids can enjoy various rides and have fun for whole day. A perfect place to organize family picnics and other group activities. The park is located on the way to Sinhagad Fort.